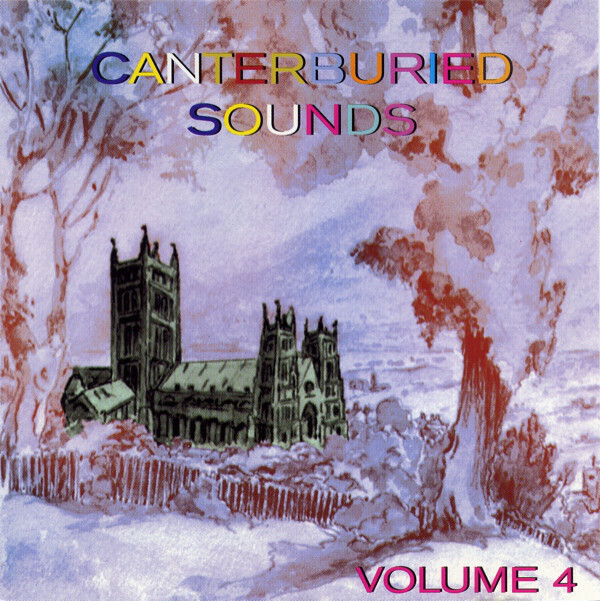 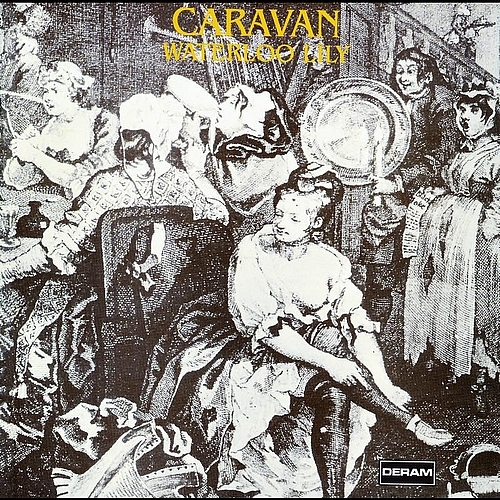 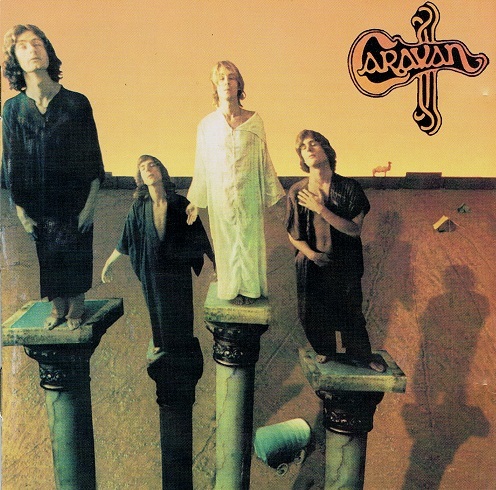 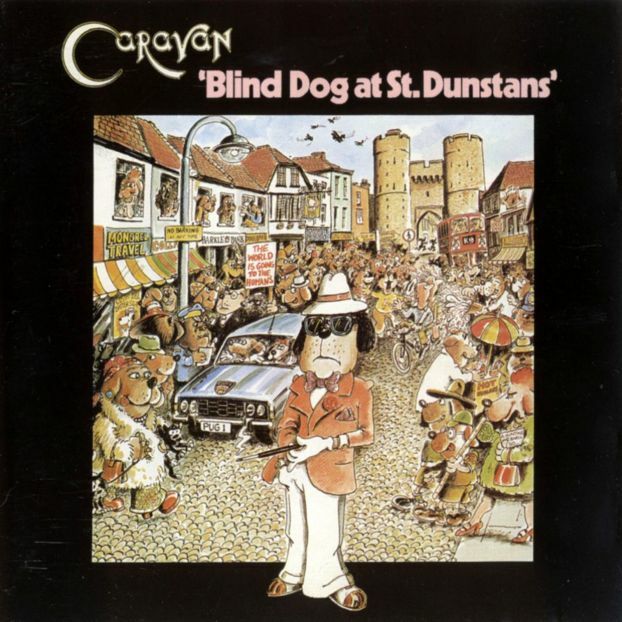 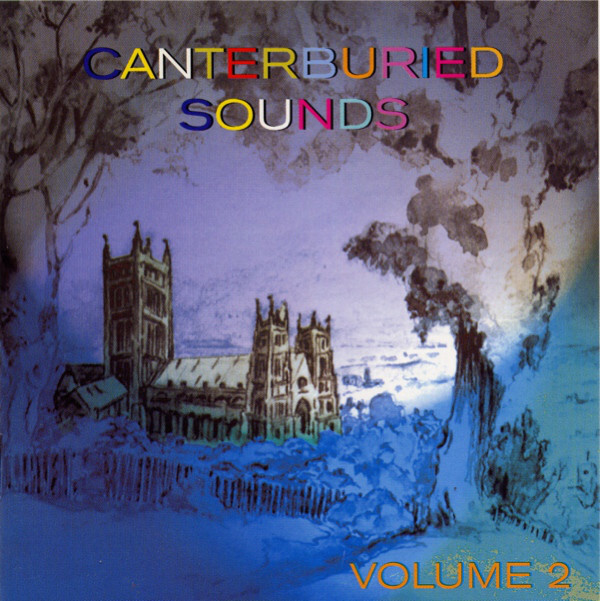 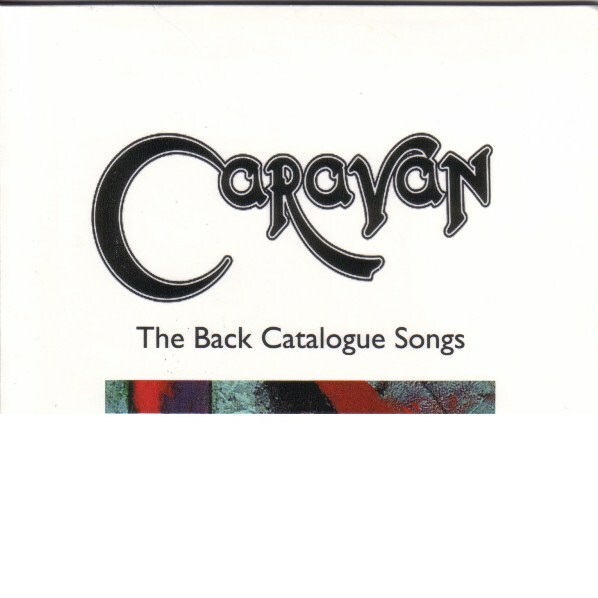 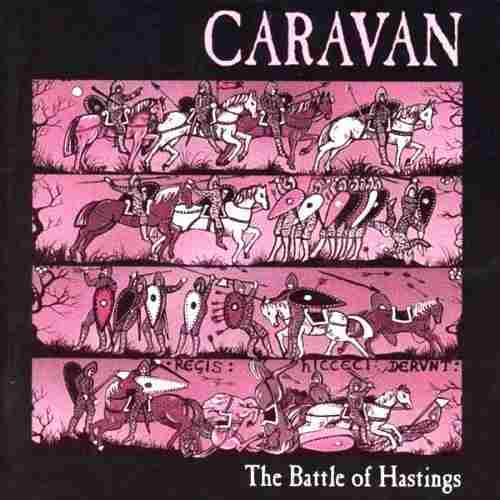 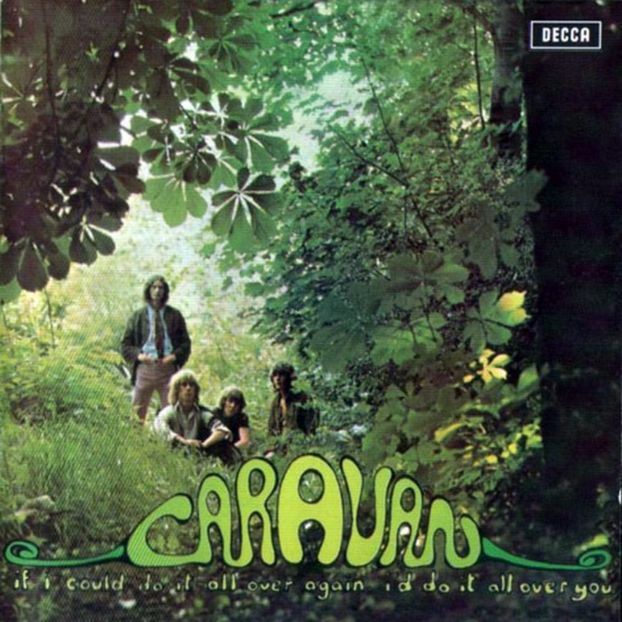 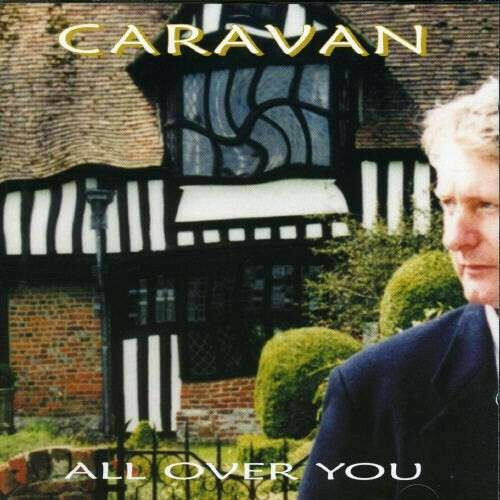 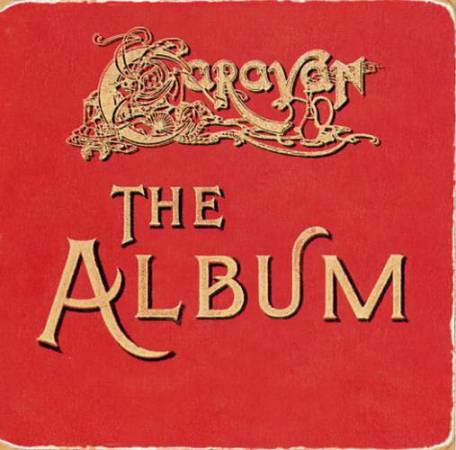 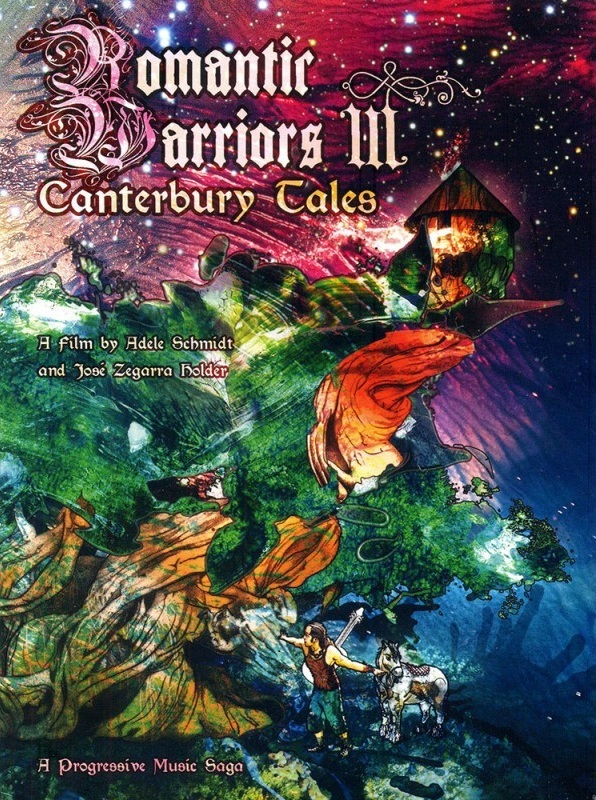 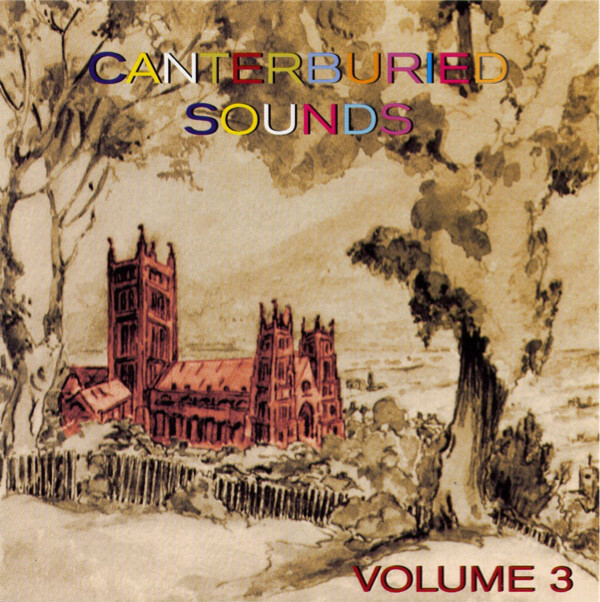 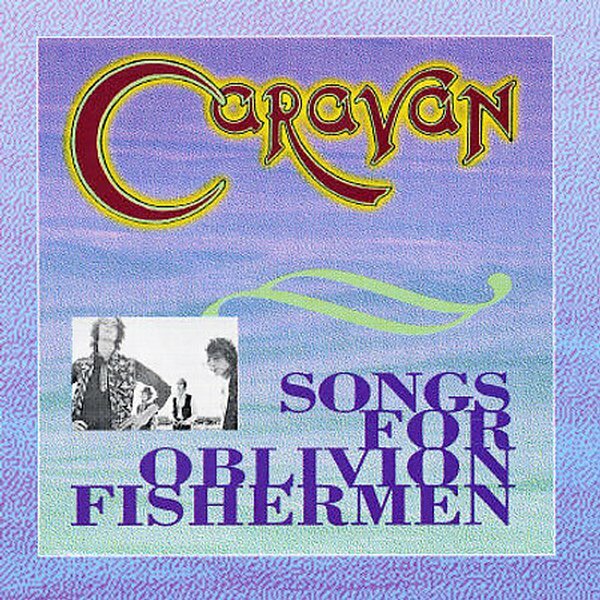 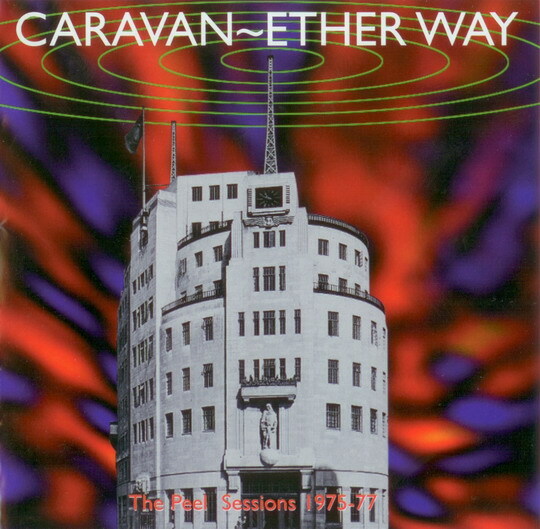 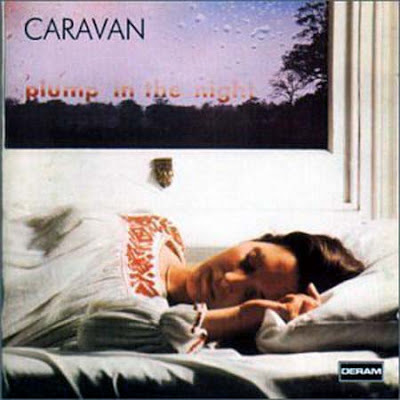 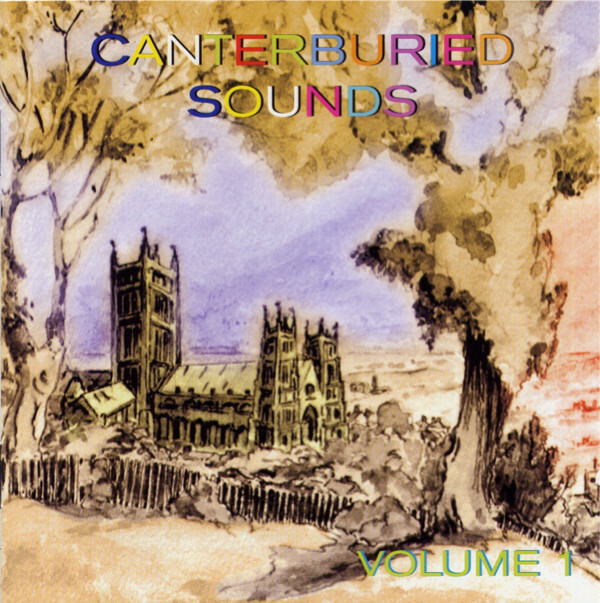 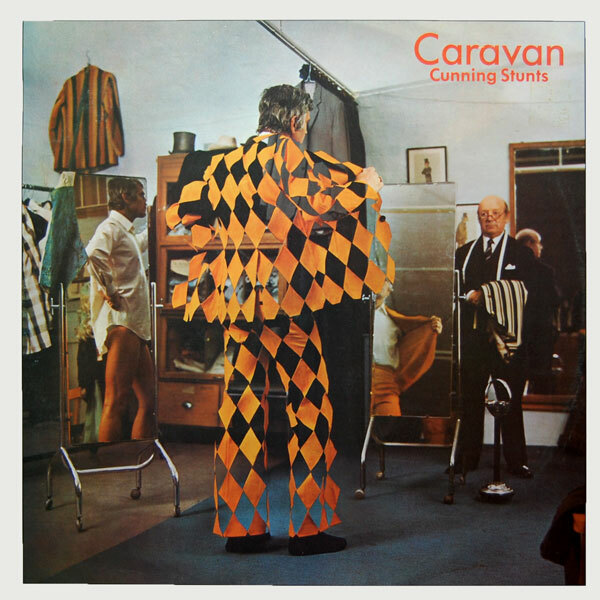 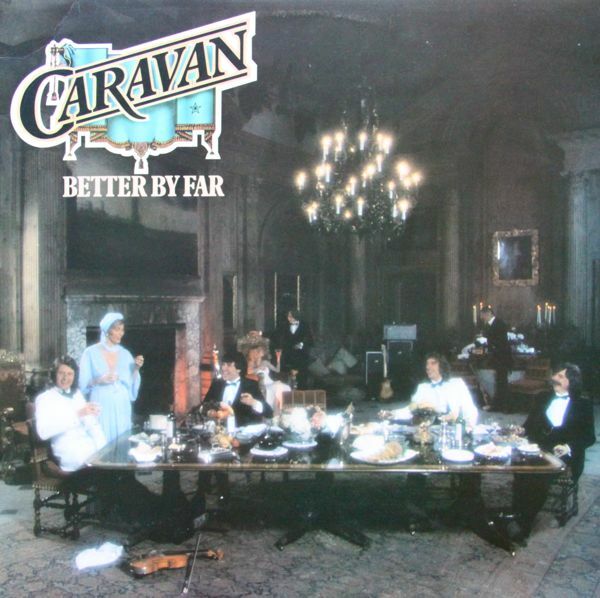 Caravan are an English band from the Canterbury area, founded by former Wilde Flowers members David Sinclair, Richard Sinclair, Pye Hastings and Richard Coughlan. 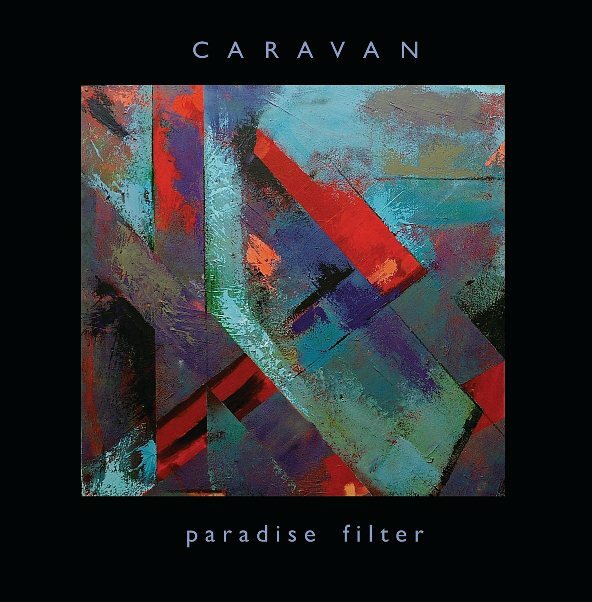 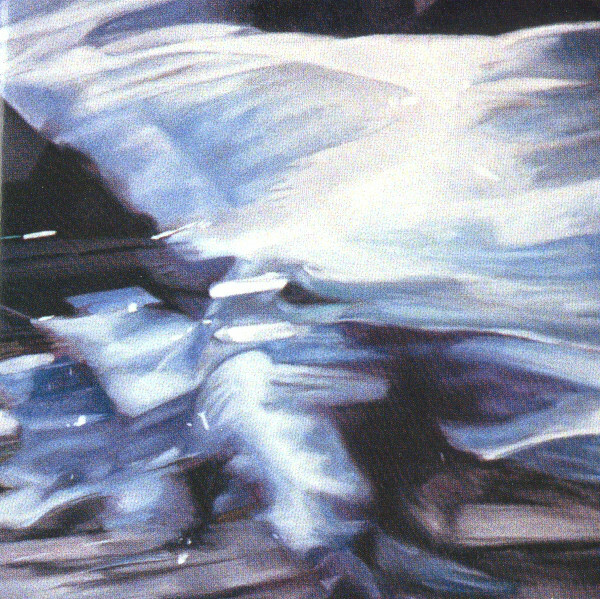 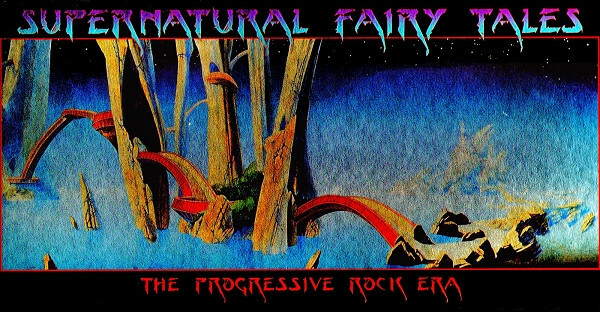 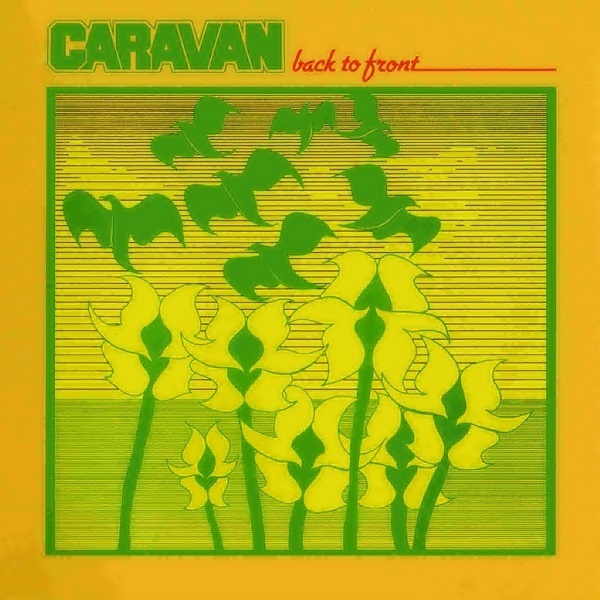 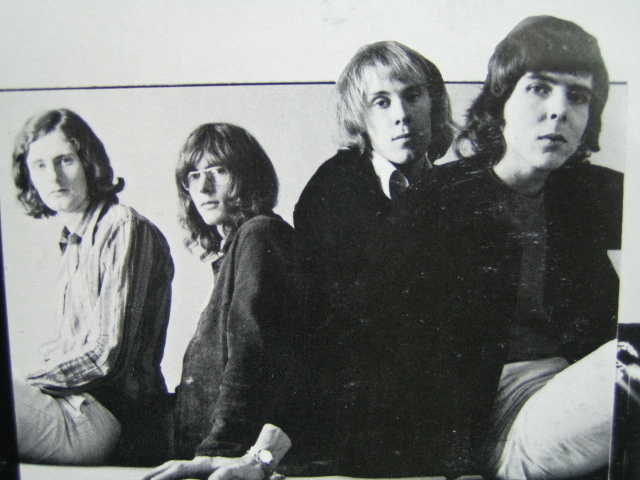 Caravan rose to success over a period of several years from 1968 onwards into the 1970s as part of the Canterbury scene, blending psychedelic rock and jazz to create a distinctive sound like their contemporaries Soft Machine. 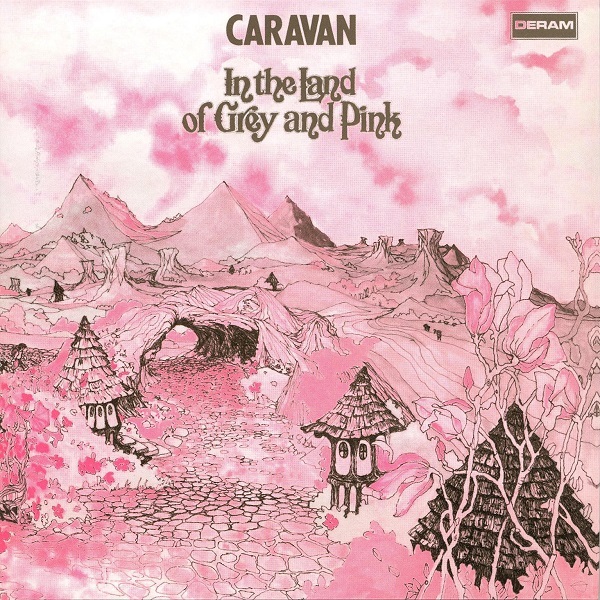 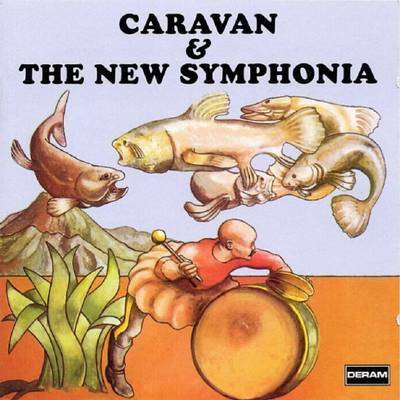 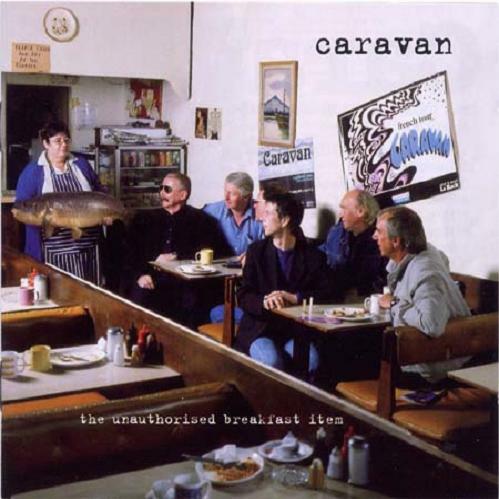 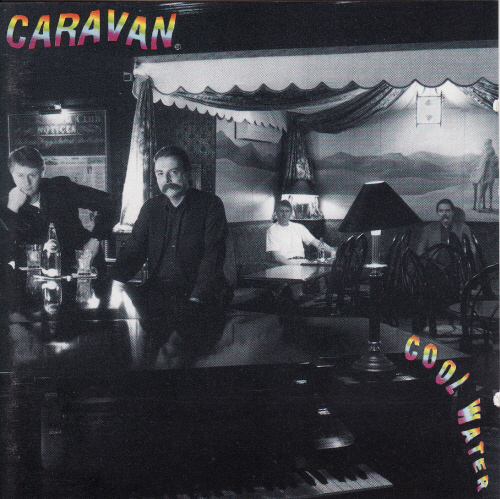 Caravan still remains active as a live band in the 21st century.